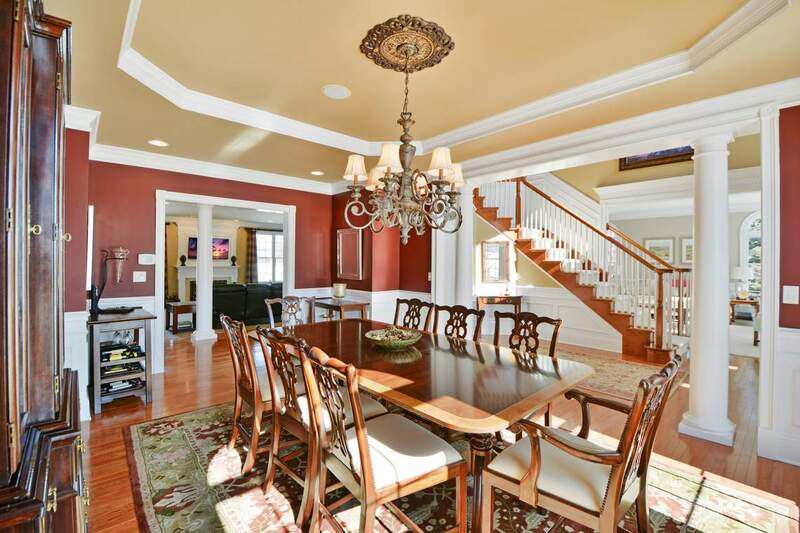 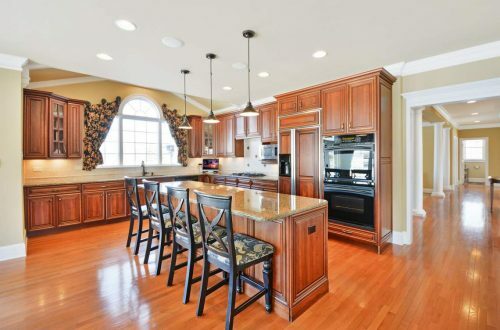 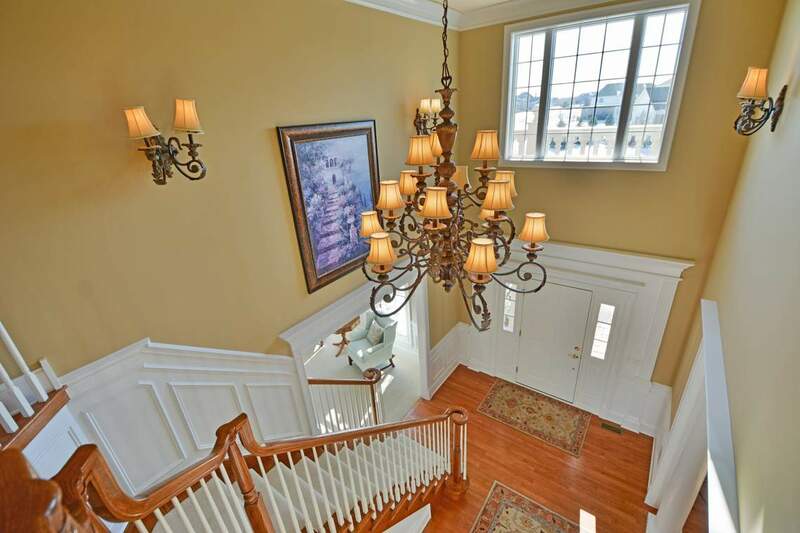 One of a kind home with sweeping views of the 17th fairway in prestigious HWCC! 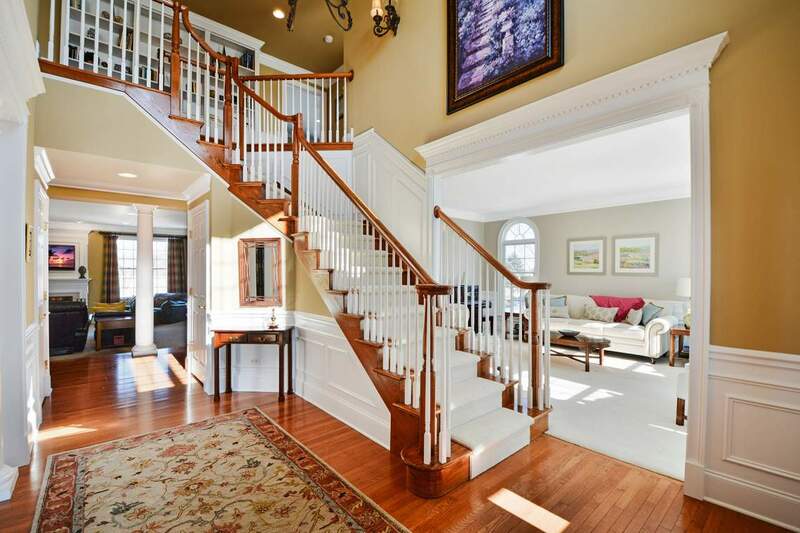 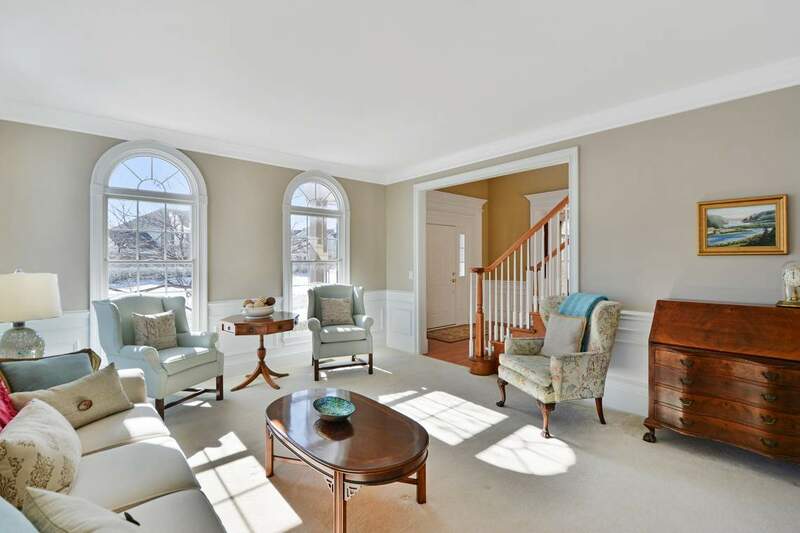 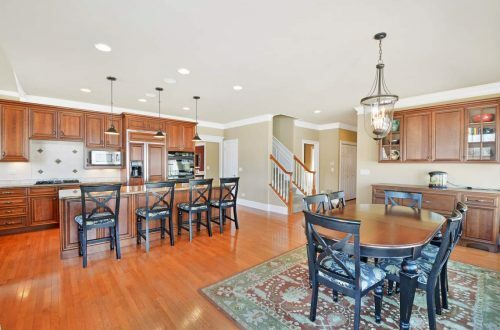 Breathtaking front stone landscaping & circle driveway greet you as you enter a home with a classic floor plan, thoughtful design, featuring extensive wainscoting & millwork, dramatic 2-story foyer, hardwood floors & custom decor throughout. 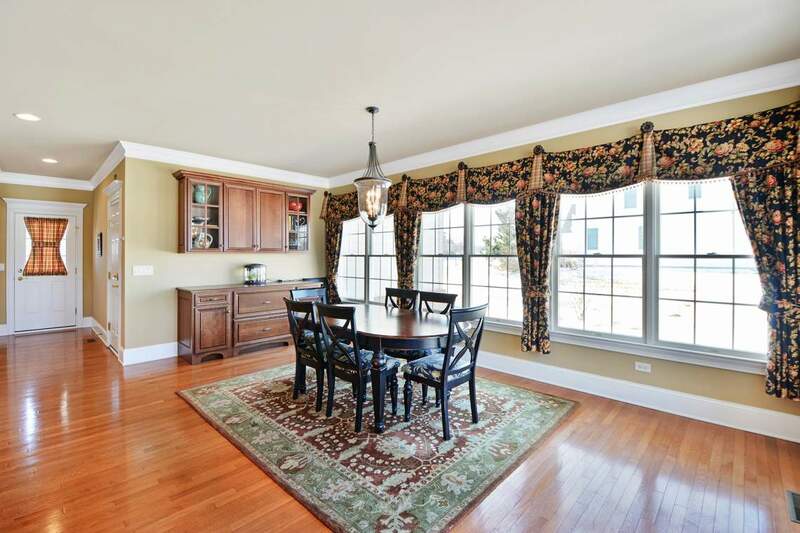 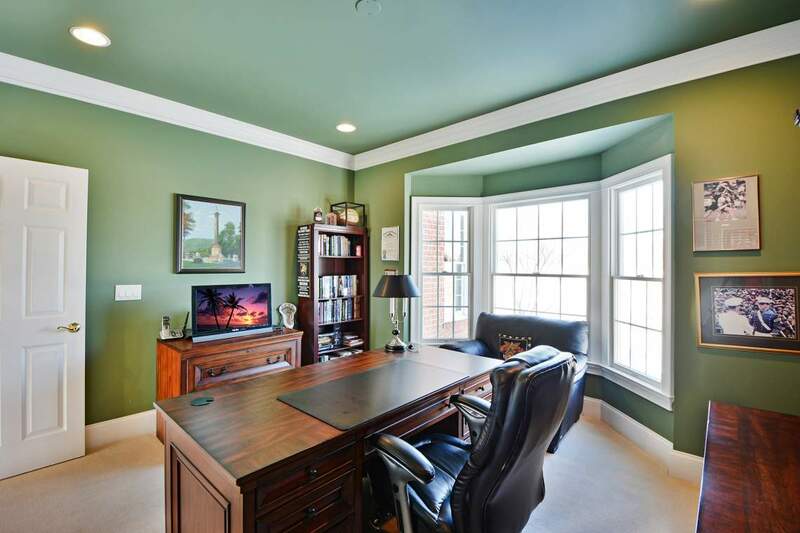 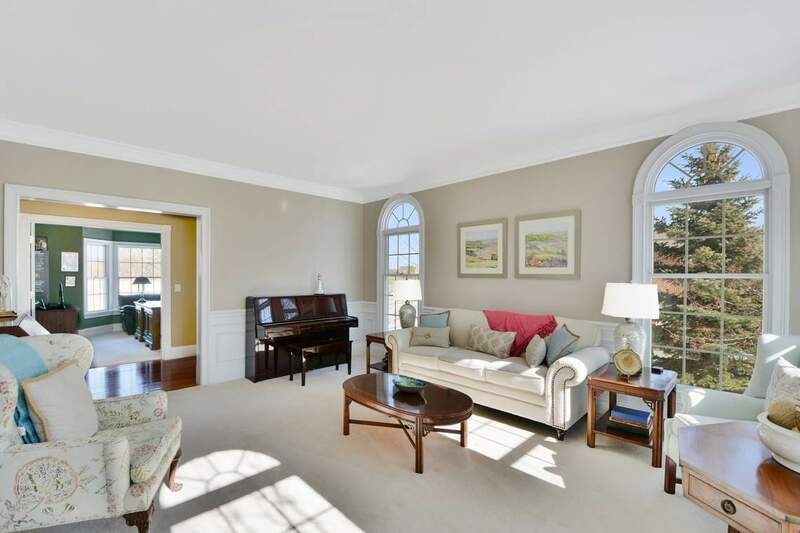 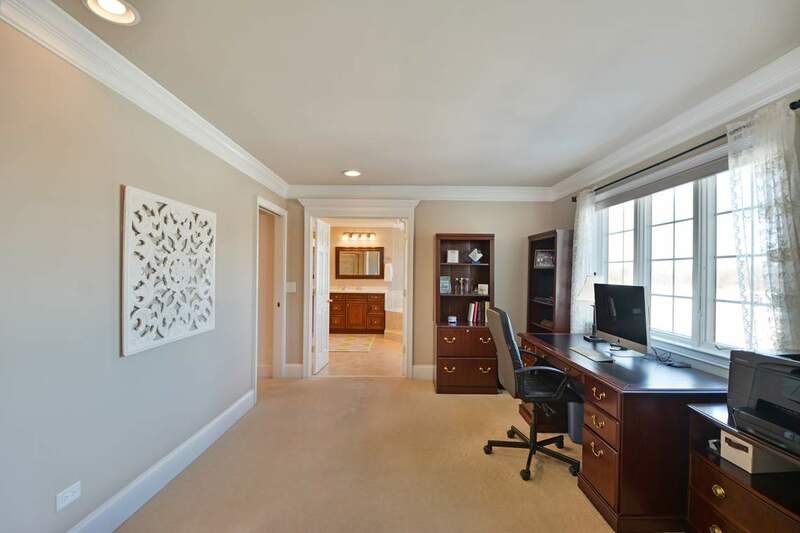 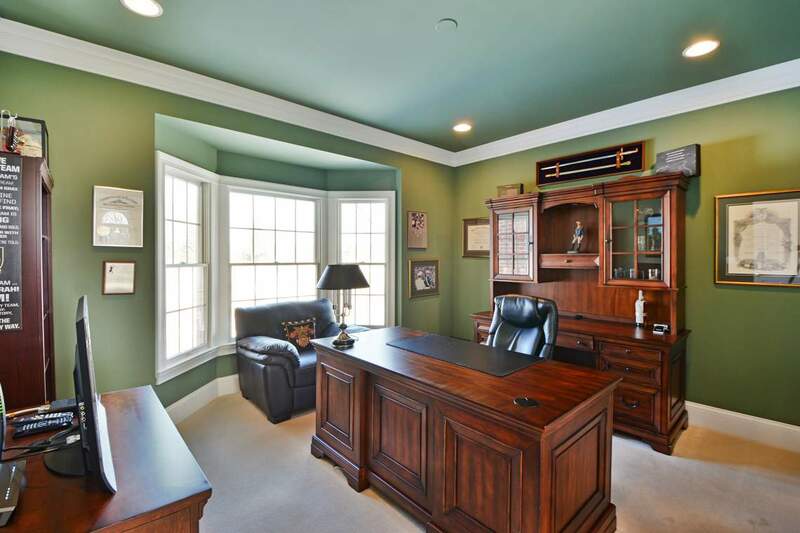 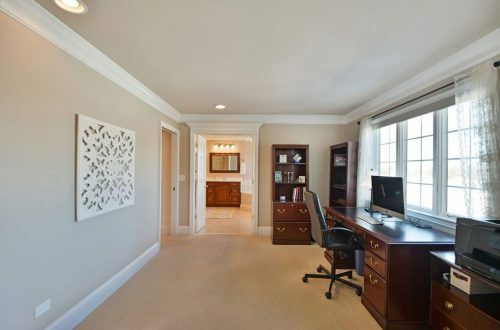 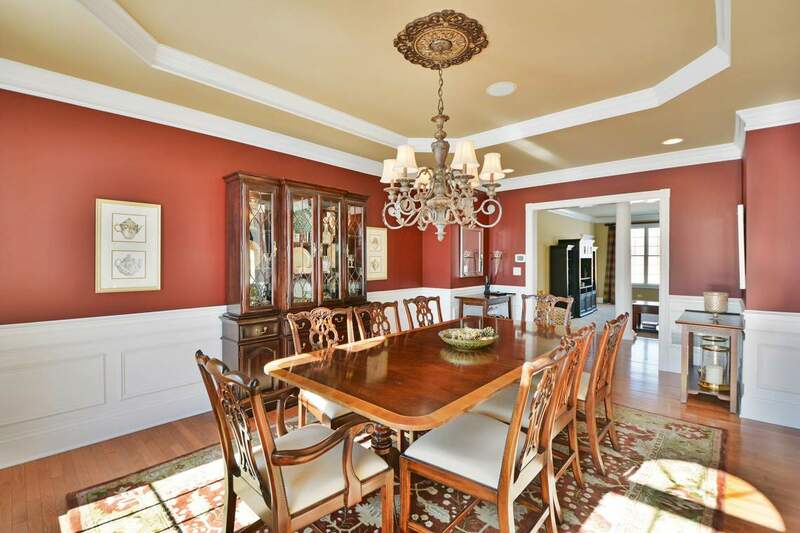 Relax in your living room with bright windows, dine in your gorgeous formal dining room or enjoy your private study. 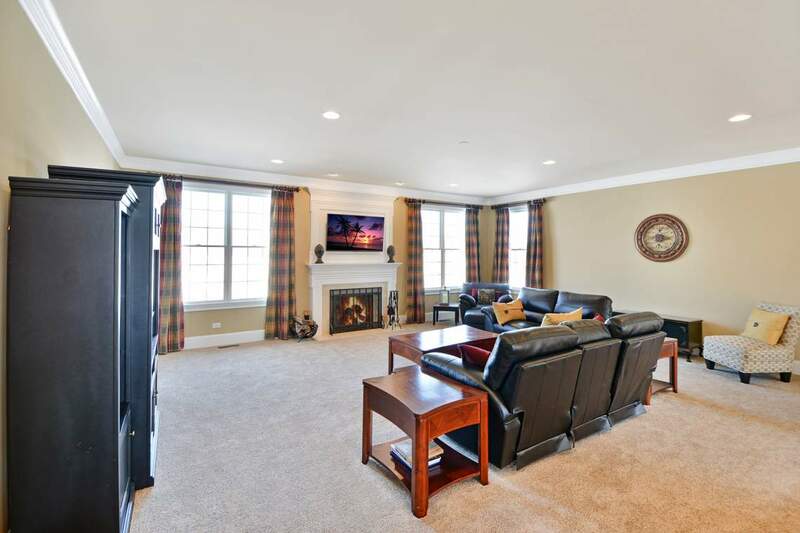 Enormous family room adorned with fireplace. 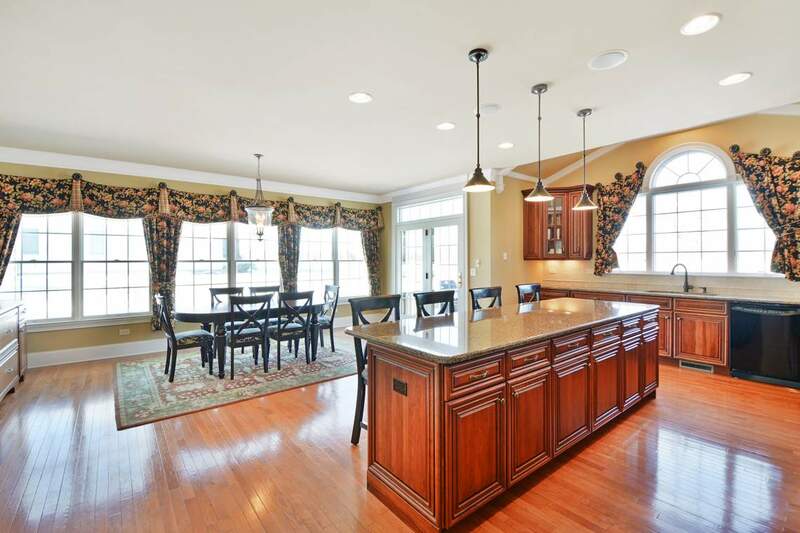 Cook’s kitchen with granite counters, 42” cherry cabinets, island with breakfast bar & an eating area with French doors to the exterior deck. 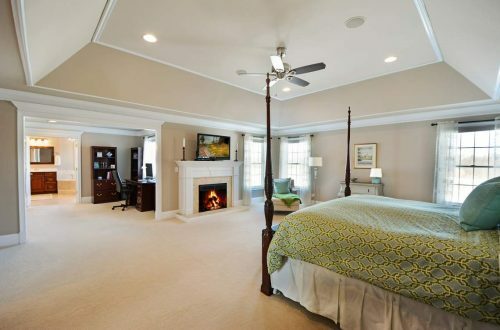 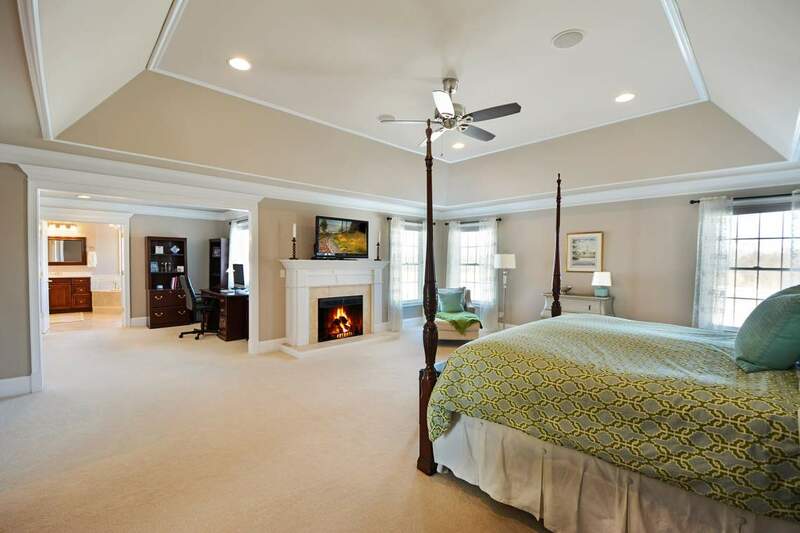 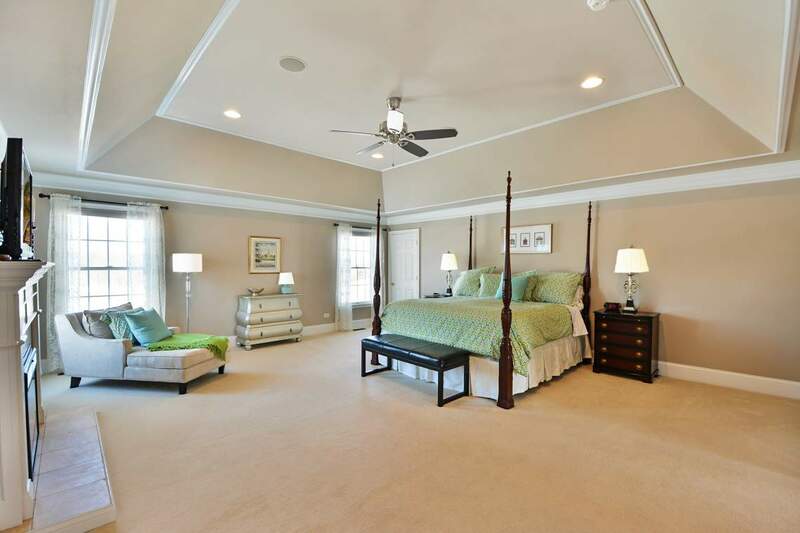 Master bedroom has tray ceiling, fireplace, sitting room, expanded walk-in closet & master bathroom with dual vanities & separate shower. 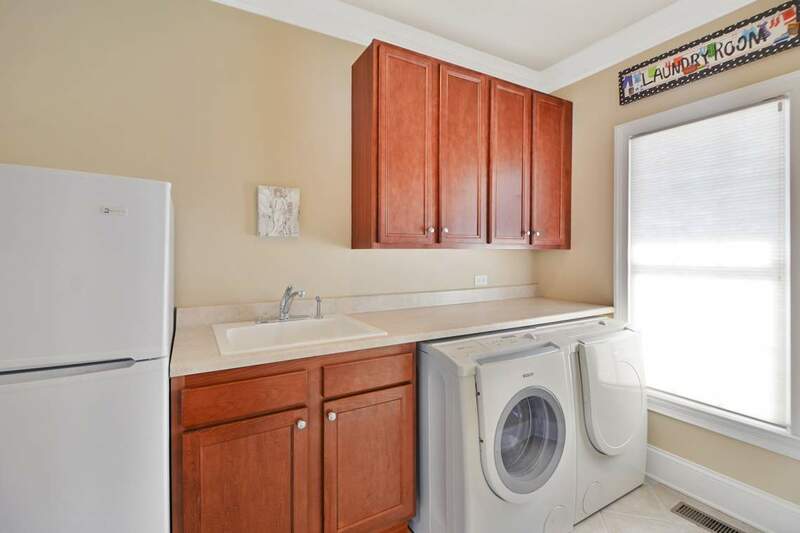 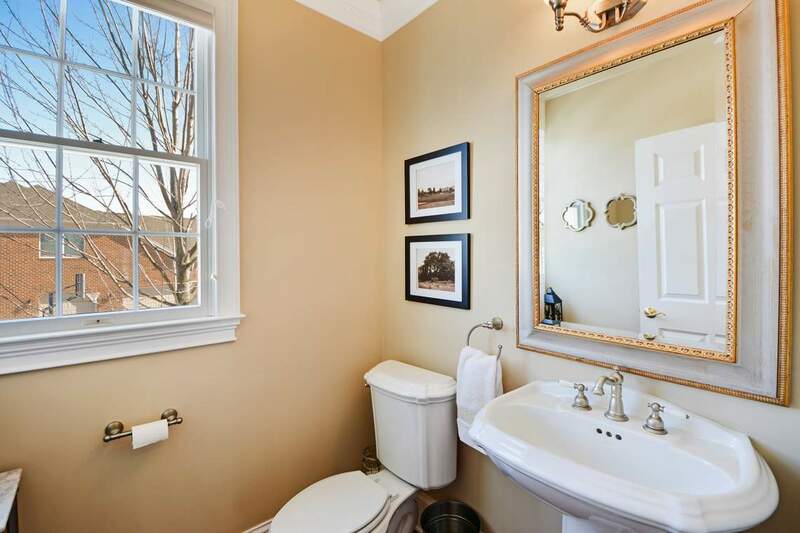 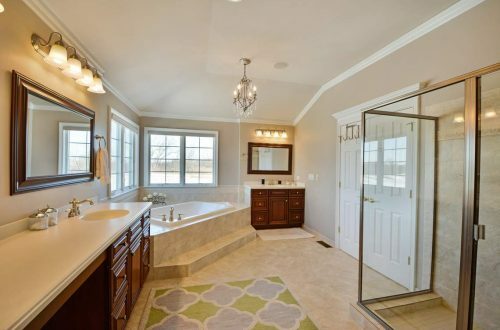 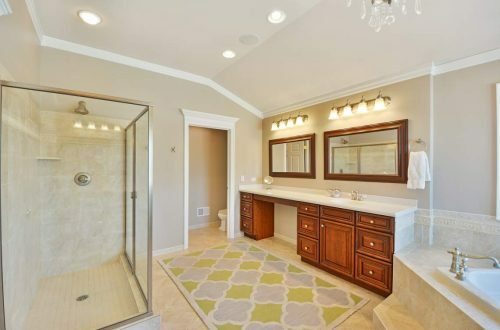 All additional bedrooms feature en-suite baths. 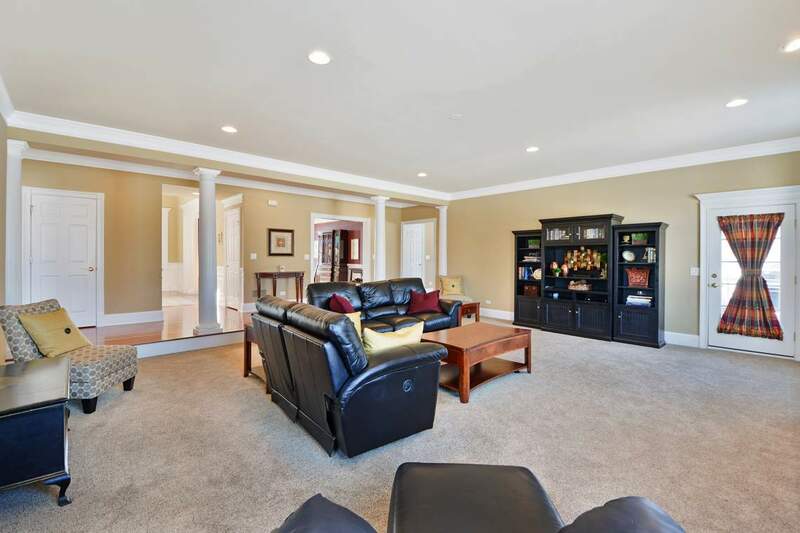 Full, walkout finished basement is complete with wet-bar, recreation room, storage & 5th bedroom with full bath! 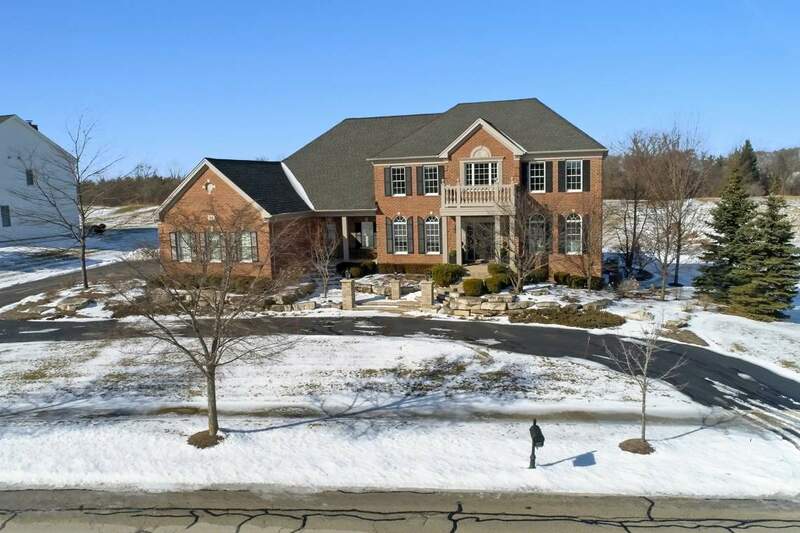 Outdoor living with custom brick paver patio, deck & golf course views.